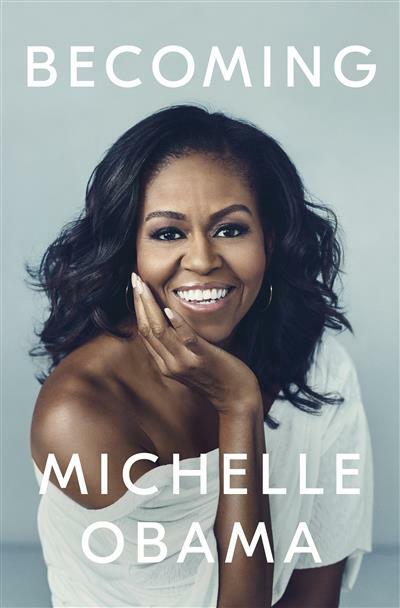 An intimate, powerful, and inspiring memoir by the former First Lady of the United States'A genuine page-turner, full of intimacies and reflections' Evening Standard'A polished pearl of a memoir' New York Times'A rich, entertaining and candid memoir. And overall Obama's a fun per... read full description below. Michelle Robinson Obama served as First Lady of the United States from 2009 to 2017. A graduate of Princeton University and Harvard Law School, Mrs. Obama started her career as an attorney at the Chicago law firm Sidley & Austin, where she met her future husband, Barack Obama. She later worked in the Chicago mayor's office, at the University of Chicago, and at the University of Chicago Medical Center. Mrs. Obama also founded the Chicago chapter of Public Allies, an organization that prepares young people for careers in public service.The Obamas currently live in Washington, DC, and have two daughters, Malia and Sasha.